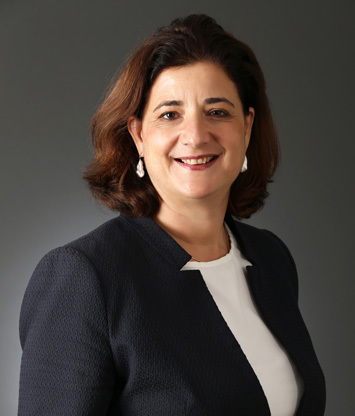 Charlotte Dennery became CEO of BNP Paribas Leasing Solutions on 1st October 2015. In 2004, she became Head of Finance and Strategy at of BNP Paribas Insurance – Cardif, before joining BNP Paribas Investment Partners in 2009. Within this entity, she was appointed CEO of FundQuest, the multi-management subsidiary of BNP Paribas. Parallel to this, she was Chief Operating Officer of Investment Partners from 2010, in charge of the Finance, IT, Operations, Procurement and Legal divisions. Within the General Management Committee, Christian de Nonneville, Deputy Chief Executive Officer, will supervise the risk, compliance, tax and legal functions. Christian has spent most of his career within the Group, including a large part dedicated to Leasing. Christina de Nonneville has spent most of his career within the Group, including a large part dedicated to Leasing. After joining the Compagnie Bancaire in 1979, he took on successively greater responsibilities within UFB Locabail., and then BNP Paribas Lease Goup from 1999. In 2007, he became Deputy Managing Director of the Leasing division. Notably, he supervised the industrial plan for the Fortis Lease integration. In 2013, he took responsibility for Rundown activities, Compliance, Tax, Legal and structuring functions. His remit also includes the Leasing Solutions Holding Company in Luxembourg and activities in Belgium and Italy. Within the General Management Committee, Xavier Viollet, Chief Operating Officer, supervises the Finance, IT, BPO, Strategy & Development and Structuring functions. He is in charge of the Leasing Solutions Holding Company and the Leasing Solutions transformation programmes, notably within Digital. 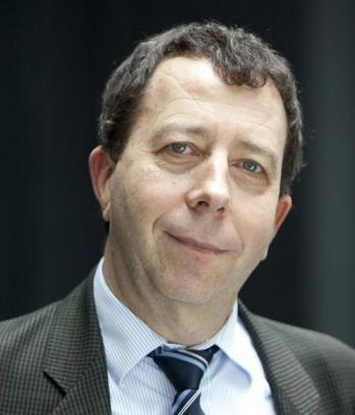 Xavier Viollet joined BNP in 1988, after seven years at France Telecom (Marketing Manager of the ‘Minitel’ programme) and Oresys (Head of the Telematics Department). 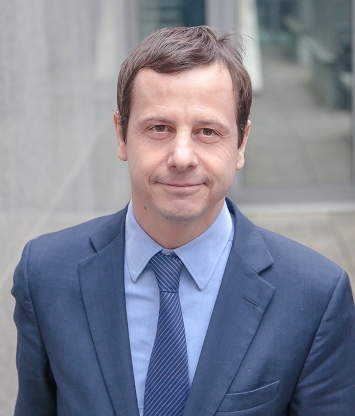 Over 14 years Xavier held several roles within the French banking network. He was in charge of card payments, self-service and home banking services; he was manager of the Projects Division; he was Deputy Head of ‘Products and Markets’, and was manager of the ‘e-business’ Department. 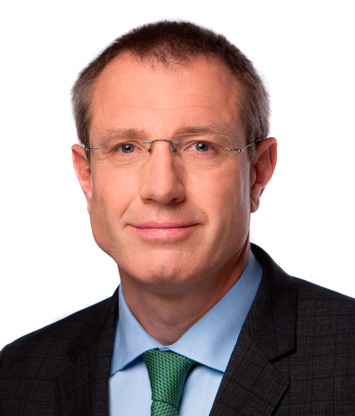 In 2002, Xavier Viollet became General Secretary of BNP Paribas Group IT. Then, from 2007 to 20013, he was Head of Finance at Arval. He joined BNP Paribas Leasing Solutions in September 2013 as Deputy Managing Director, supervising the Finance, IT and BPO functions, and is also in charge of company transformation programmes. 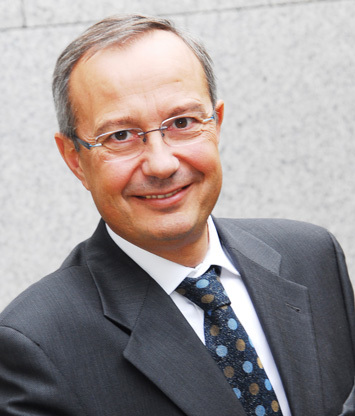 Within the General Management Committee, Pascal Layan, Head of the IBLs, supervises Equipment & Logistics Solutions (ELS), Technology Solutions (TS) and Bank Leasing Services (BLS) International Business Lines, and the Marketing and Business Report & Analysis functions. From 1990 to 2000, he held several managerial responsibilities within BNP Paribas entities specialising in Vendor Finance (BNP Lease, Crédit Universel), before becoming Sales Director TS France of BNP Paribas Lease Group between 2000 and 2005. Pascal Layan was then appointed as Sales Director of Technology Solutions IBL. In 2008, he took up responsibility as Managing Director of BNP Paribas Leasing Solutions in Portugal. He was then appointed Head of Marketing & Solutions for the specialised IBLs in 2011 and, since 2012, he has been Head of the Equipment & Logistics Solutions IBL, Board Member of CNHi Capital Europe and Claas Financial Services, and Chairman of JCB Finance. Within the General Management Committee, Wolfgang Pinner, Head of Country Coverage, supervises all the countries in which Leasing Solutions operates. 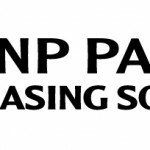 Wolfgang Pinner started his career within BNP Paribas Leasing Solutions in Germany (originally UFB Locabail, then BNP Paribas Lease Group). From 1989 to 2008, he was notably Sales Director for the Construction Equipment and Material Handling markets, Head of the Credit and Wholesale Finance divisions, and Head of Joint Ventures Management. In 2008, he joined BNP Paribas Leasing Solutions Corporate Centre in Puteaux where he was Head of Partnerships and Joint Ventures for two years. In 2010 he became Head of the Equipment & Logistics Solutions IBL and then, in 2012, Managing Director of BNP Paribas Leasing Solutions in Germany.